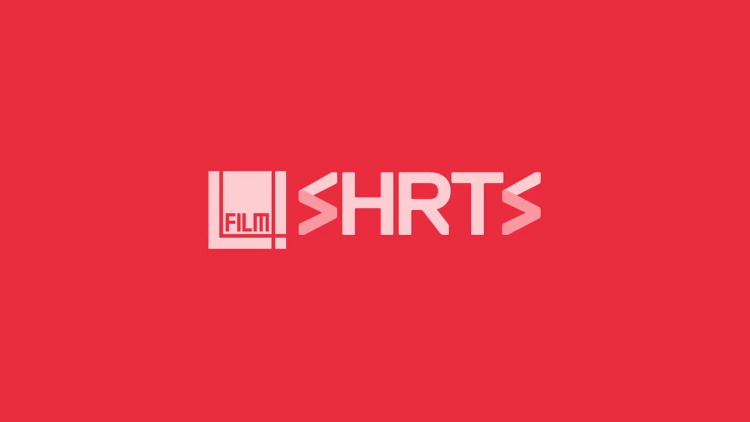 “Supple Studio has created the branding for 4SHRTS, Channel 4’s online home of short-form content. 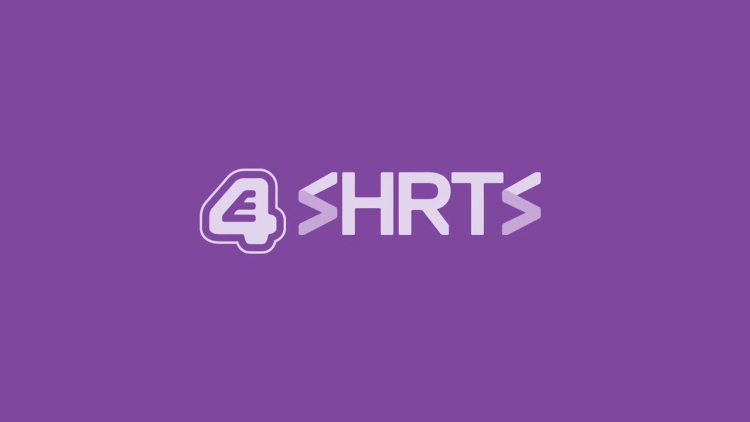 4SHRTS will sit on the broadcaster’s on-demand platform and provide clips, extras and exclusives from Channel 4 shows as well as original content. 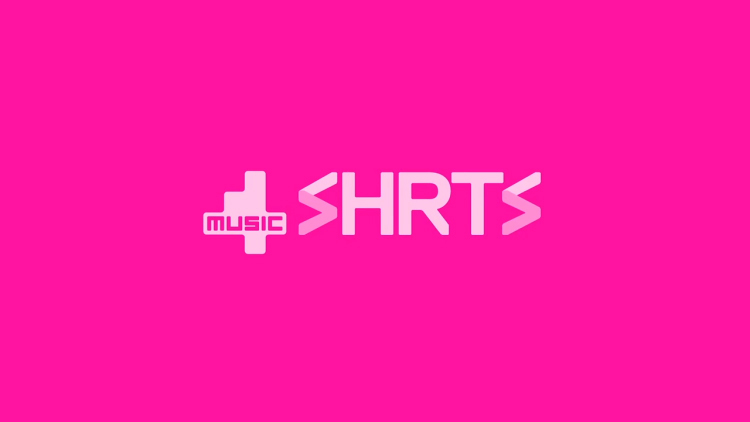 The 4SHRTS identity therefore had to sit well with the existing branding for Channel 4’s various offers. 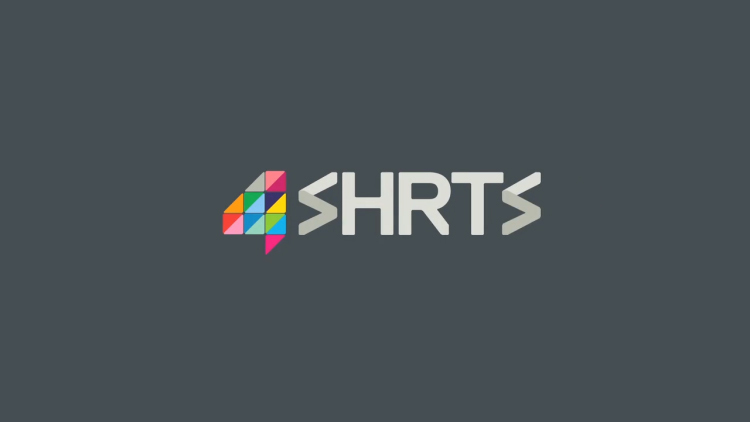 Ellul says, ‘Channel 4 already had the idea of dropping the O to create SHRTS. So we were tasked with creating a typographic solution that would sit well with the various logos. ‘The result is a bespoke S-shape featuring a chevron suggestive of a play button, but also a fast-forward symbol – as it’s a quicker way to enjoy C4 content.’ Supple worked with 4Creative creative director Alice Tonge, who commissioned the project. Moving image specialist Rough Collie created an animated version for use as a sting at the beginning of programmes, and sound was created by sound artist Malcolm Goldie.